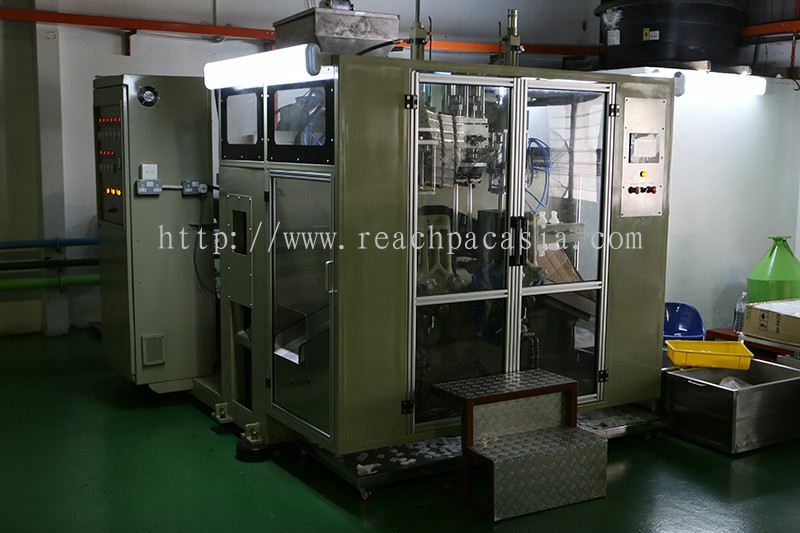 Reachpac Asia (M) Sdn Bhd - Reachpac Asia (M) Sdn Bhd is involved in the manufacturing of plastic packaging parts to cater for various consumable product containers. 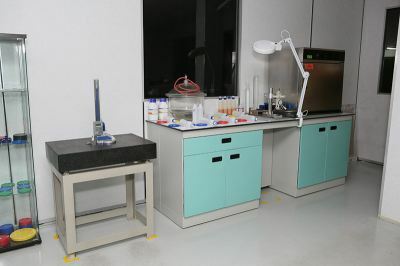 Our main office is located in Shah Alam, Selangor, Malaysia. 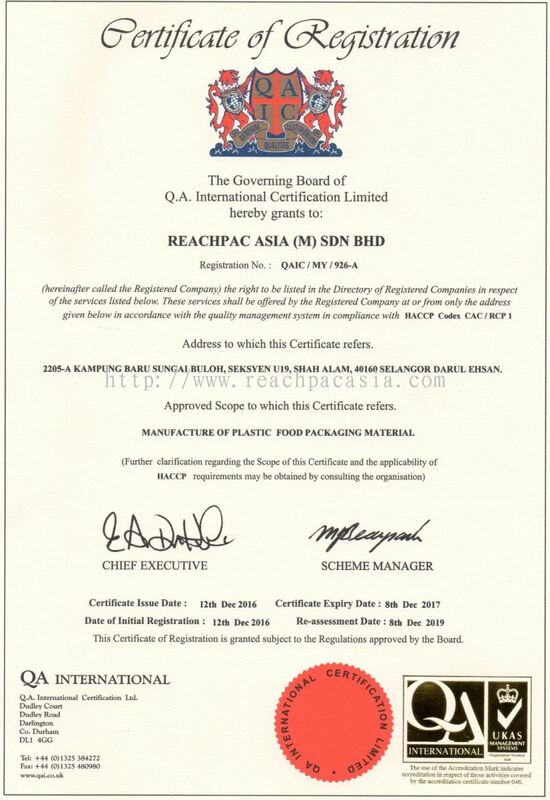 Reachpac Asia (M) Sdn Bhd was established in June 2005 by Mr. Tan Tin Nam and Mr Panysalvam as a private limited company to manufacture plastic packaging parts to cater for various consumable product containers. 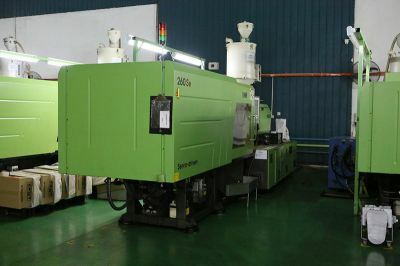 Starting with a workforce of 6 in a small factory, it has today grown to occupy 28,000sf of factory space with employees numbering to 40 handle bigger volumes of products for the niche market. They saw the potential in the packaging much of which was the imported due to the straight quality requirement and the small domestic market. 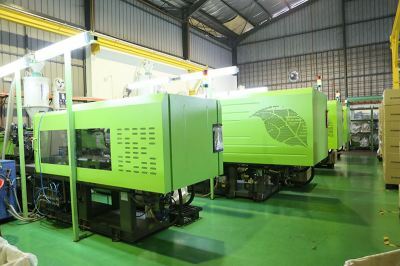 At that time Loreal, the French cosmetic company was planning to site the regional manufacturing base here in Malaysia and this gave Reachpac the opportunity to break into the niche market. 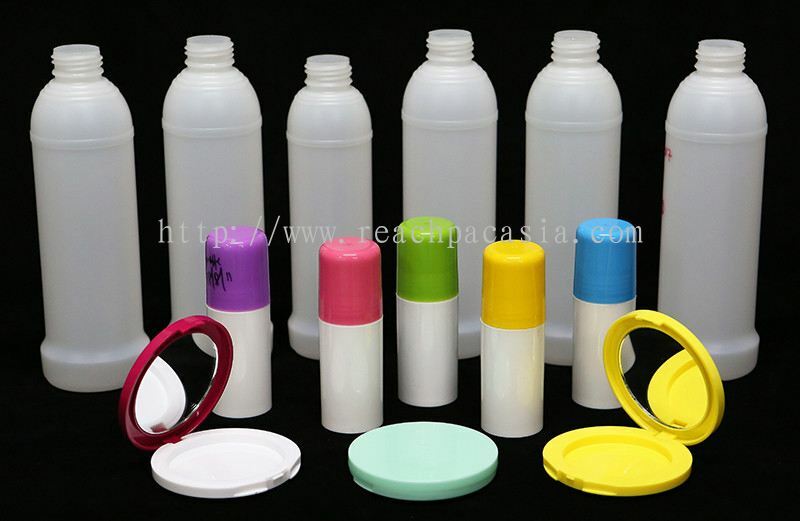 This business grew and Reachpac is now a major supplier of cosmetic powder casing and deodorant stick container including roll-ons. Leveraging on this success, the company has diversified into other synergistic injection moulded plastic components such as caps lids and closures. 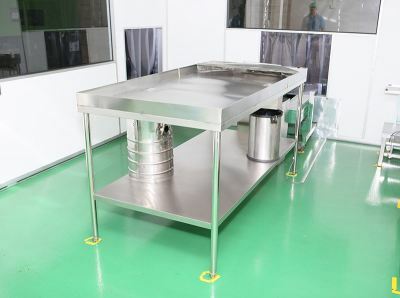 It now manufactures a wide range of these products for the milk and other food related industries. To be a solution provider of choice in the field of injection and blow moulding plastic packaging. 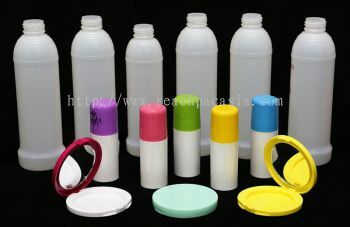 To be a leading manufacturer of specialty plastic packaging including closures, caps and lids in selected niche markets. Reachpac Asia (M) Sdn Bhd added new photo to the album. Reachpac Asia (M) Sdn Bhd Updated Company Profile — Home Banner. Reachpac Asia (M) Sdn Bhd Updated Company Profile — Topbar Banner. Reachpac Asia (M) Sdn Bhd added new photo to the album - Clean Room. 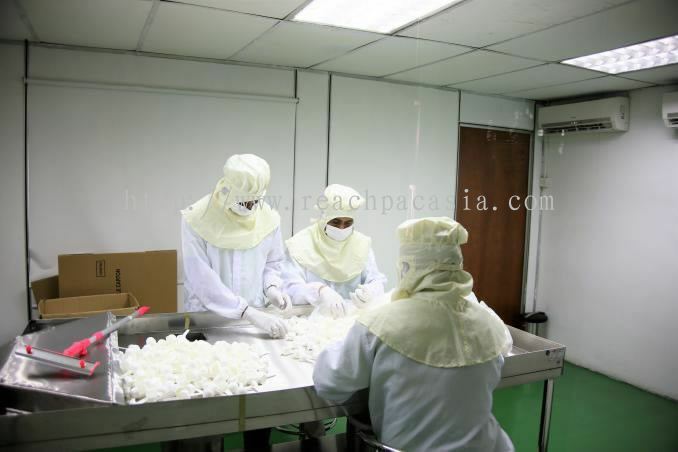 Reachpac Asia (M) Sdn Bhd added 5 new photos to the album - Clean Room. 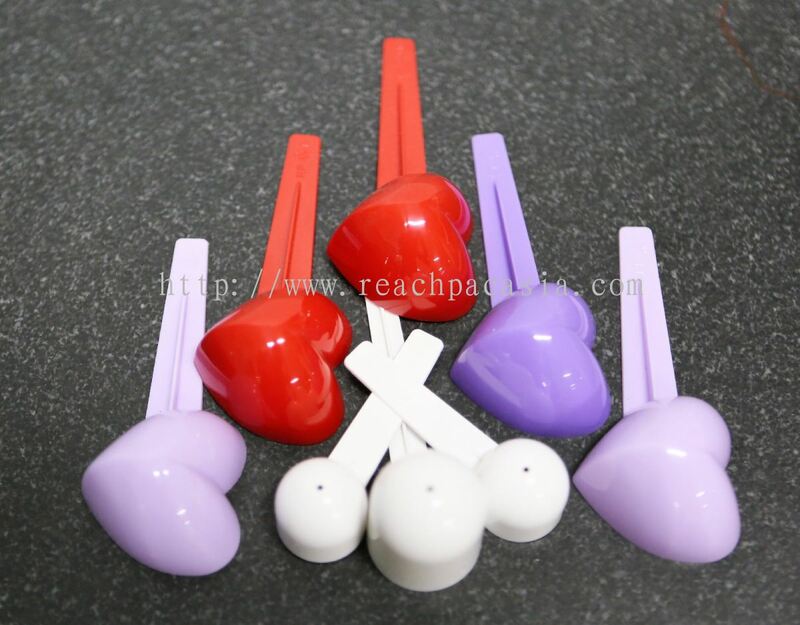 Reachpac Asia (M) Sdn Bhd added new product . Reachpac Asia (M) Sdn Bhd added new product in Plastic Spoons Category. 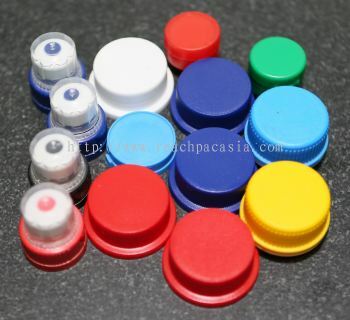 Reachpac Asia (M) Sdn Bhd added new product in Plastic Caps Category. 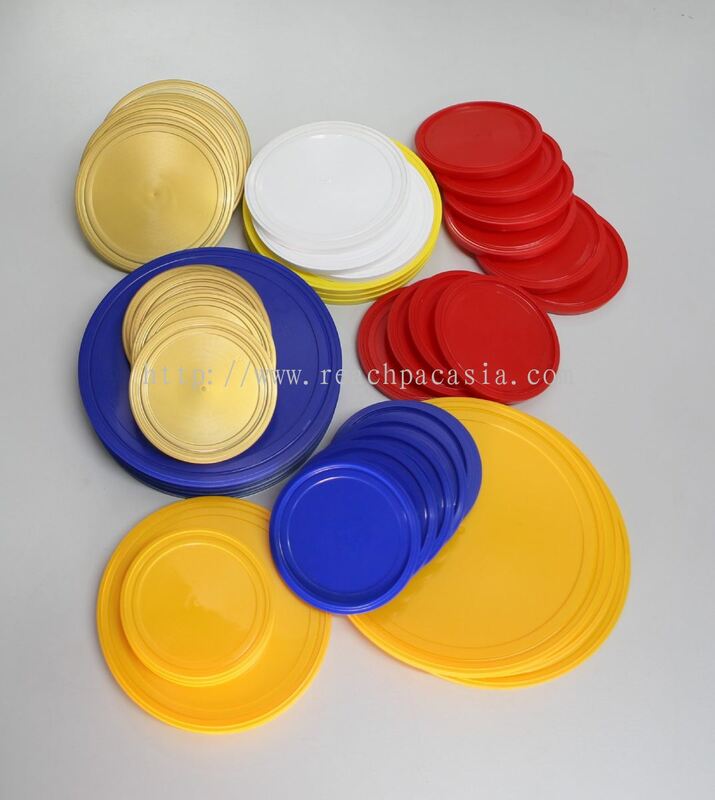 Reachpac Asia (M) Sdn Bhd added new product in Plastic Lids Category.